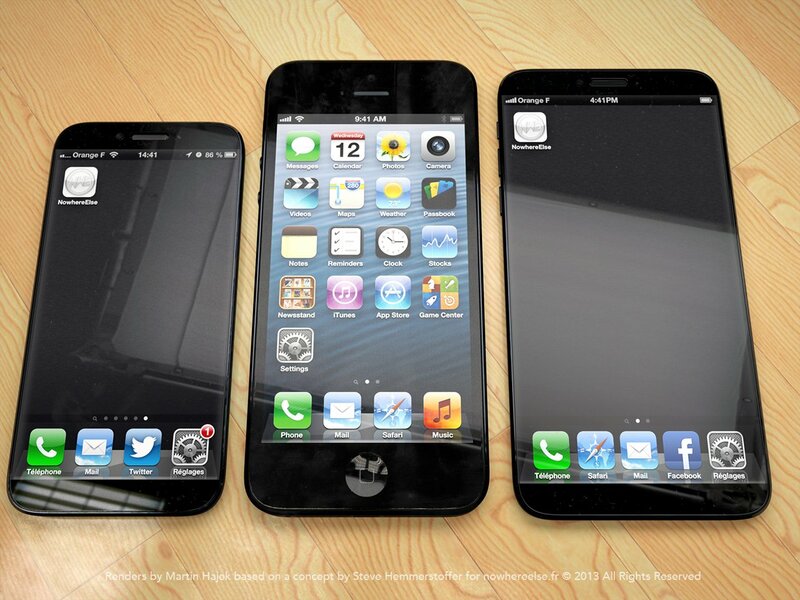 Apple to release a 13 inch iPad 5 and a 4.6 inch iPhone 6 in 2013? Reports from Apple’s suppliers talking to the Wall Street Journal indicate that Apple has started testing a radically larger screen for some their core products, including the iPad 5 and the iPhone 6. The news has been kept under impressive secrecy considering the imminent arrival of both new devices, with the iPhone 6 due in late September and the iPad 5 this October. 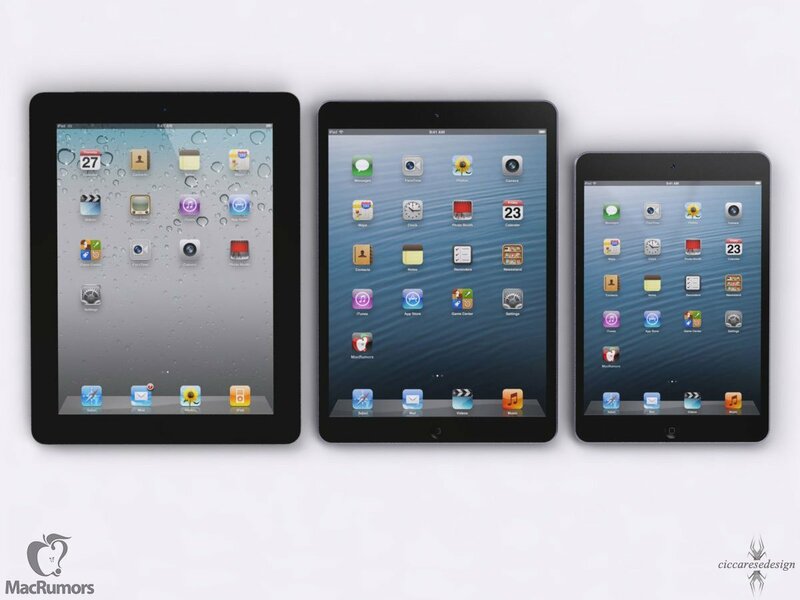 Could the iPad soon come in three different sizes? Of late, Apple has been asking for screen prototypes of different sizes for its iPhone and iPad devices from its suppliers. 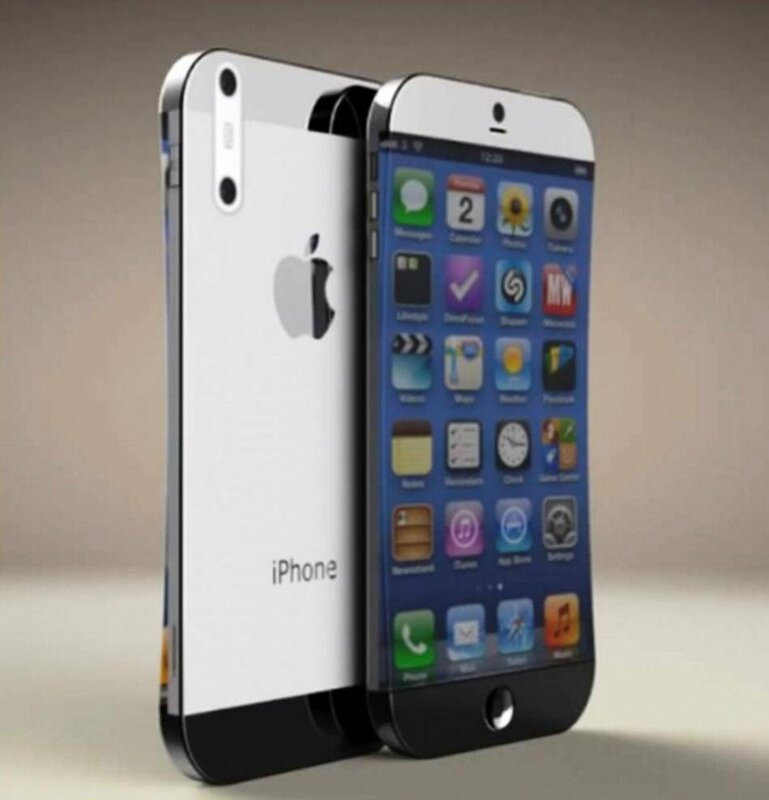 The screen specifications are larger than the standard 4 inch, which has been the standard iPhone size ever since the arrival of the flagship iPhone 5 last year. Developers have also been asked to come up with screen designs for a new tablet device that should measure slightly less than 13 inches diagonally. 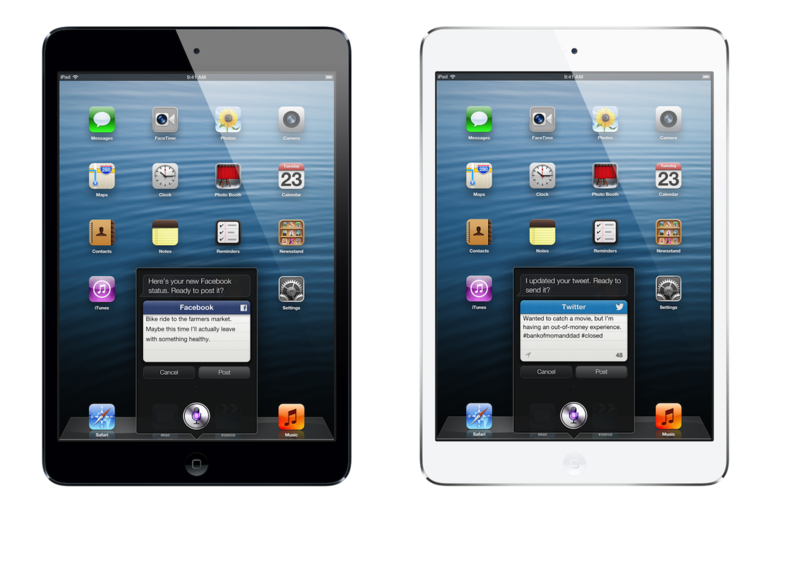 The latter would position the iPad against the larger Nexus tablets from Google, whilst leaving a clearer distinction between the iPad and the iPad mini. This might be an indication that Apple are increasingly happy to test the waters on whether to start releasing devices with different screen sizes. This change towards a broader range has come post-Jobs, who was always insistent that the company carried a streamlined product range. Currently the iPhone 5 has a 4 inch screen size, the iPad has a 9.7 screen size and the iPad Mini has a 7.9 -inch screen size. When Jobs passed, the company had two device sizes across their iPhone and iPad range, by the end of 2013 they may have three sizes across their iPhone range alone (iPhone 4S, 5 and 6), with a further three across iPad (iPad 4, 5 and Mini). One thing to note is that Apple has been routinely testing the different screen sizes and devices before unleveling them to the customers. This customary testing might be the fuel behind the recent string of rumors hinting that Apple is working on devices with larger screens. We know already that Apple has imposed restrictions on its screen sizes it offers and controls them unlike its competitors (namely Samsung), some of whom have a device for nearly every inch imaginable. The rumours come at a time when Apple is said to be preparing for the production of the next iPad and a more affordable iPhone to replace the iPhone 5.